An endowment is an account or fund that provides sustainable operating support for a charitable organization. This may be multiple funds that support a certain program or branch of the charity or the general operations of the organization. An endowment generates support for the cause every year without additional solicitation and thus stabilizes the nonprofit organization’s operations. Endowments never ever invade the principal – meaning the original gift is never touched, only the income is spent by the charity for its programs and operations. How would a nonprofit organization get started? 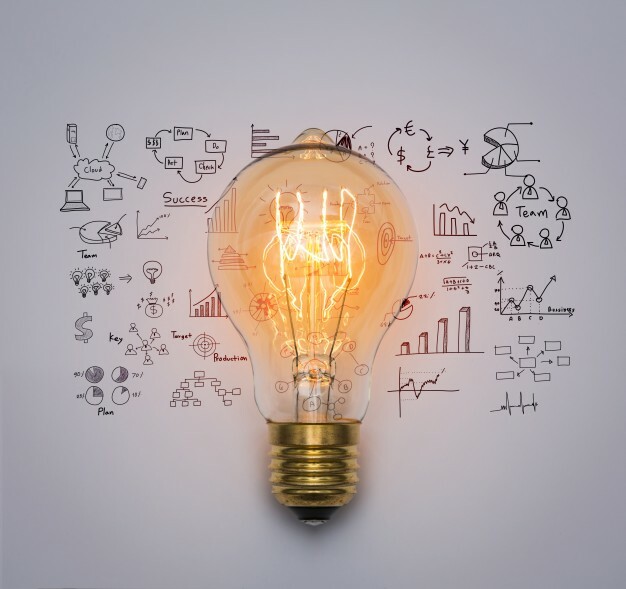 Starting your organization’s endowment or placing your current endowment at the Foundation can be a simple, flexible, and efficient way to achieve your funding goals. 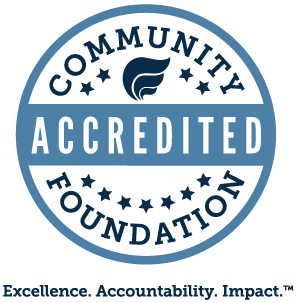 The community foundation provides a fund agreement form for the nonprofit organization’s board president and secretary to sign after your board votes to establish an endowment. Also, any donor to your organization may create an endowment in their name to provide general support or endow a certain favorite program. Why would my organization create an endowment at Cumberland Community Foundation? 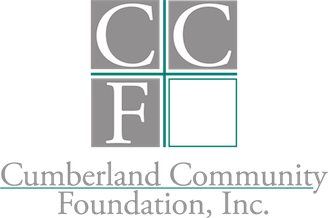 Founded in 1980, Cumberland Community Foundation has a long and excellent track record managing endowment funds. Placing your endowment fund(s) at the foundation reassures your donors that the funds earmarked for endowment will not be spent down, knowingly or unknowingly, by the future leaders of your organization. This builds donor confidence and helps grow your endowment. In addition, the foundation offers a cost effective stewardship system that frees your volunteers and staff members to deliver your programs. The foundation provides on-going training for your staff and volunteers and helps you succeed in growing your endowment assets. It's what we do! How much does a nonprofit organization need to start an endowment? Can the nonprofit organization get the money back? No. All gifts to the foundation are irrevocable. This includes the amount contributed by your organization to establish the endowment fund. The foundation requires acknowledgment from your organization that its governing body understands that the gifts are irrevocable. Only the spendable income from investment of the fund is granted back to the nonprofit organization. Your endowment is forever. The foundation sets the investment strategy in accordance with the Investment Policy Statement. A professional investment consultant guides the volunteer Investment Committee in setting policy and direction for the portfolio. As part of the foundation’s investment process, the nonprofit benefits from a diversified portfolio, professional money management, and low fees. The foundation has an excellent track record of investment results, though results are not guaranteed and the endowment may lose value when the stock market declines. In agreeing to place the endowment fund with the foundation, the organization agrees that the board of directors of Cumberland Community Foundation has the authority to modify or eliminate any restrictions on the fund should such designation, restriction, or condition become illegal, unnecessary, undesirable, impractical or incapable of fulfillment. This is called variance power and it protects the donor intent in the unusual event that a nonprofit closes its doors. How does the nonprofit receive distributions from its endowment fund(s)? The system for grant distributions to the organization or beneficiary is determined by the foundation’s fund management timeline and the language in the fund agreement. The board of directors for the founding organization may establish special terms under which grant distributions will take place. It is important that the charitable purpose of the endowment remain as broad as possible in order to meet the future needs of your organization. Can the nonprofit organization have a fundraiser to grow the endowment? Cumberland Community Foundation does not engage in any fund raising events on behalf of organizations placing their endowment funds at the Foundation. The Organizational Endowment Fund may receive the net proceeds of any special event, such as golf tournaments, galas, dinners, raffles; however, the expenses for these events may not be run through the fund. However, we encourage you to ask for gifts to the fund at any time via cash, check, on-line credit card, stocks, real estate, and other assets. How does the nonprofit receive information about their endowment? The foundation manages the endowment according to the fund management timeline. At minimum, your organization will receive fund statements as of 12/31 and your fiscal year end, annual notification of the amount available for granting, and notification of all gifts added to the fund. Additional reports are available upon request. The foundation's staff will meet with you to analyze your fund's gift history and develop strategies for growth. Does Cumberland Community Foundation charge a fee? Yes. The foundation charges an administrative fee according to the Administrative Fee Schedule. Fees are deducted from the income in the fund and not the donors’ original gifts. The larger the fund, the lower the % fee charged. Since 1999, the administrative fee has been an annual charge of 1% of the fund balance up to $500,000, then ¾% on the next $500,000, and then ¼% on all balances over $1,000,000. In addition, investment fees charged by the investment managers are passed on to the fund. This currently averages less than one fourth of one percent annually. What happens when someone makes a gift to the nonprofit’s endowment fund? The foundation will promptly acknowledge all gifts to the fund, in writing and according to the requirements of the IRS and foundation policies. Your organization will be notified of those gifts promptly. All gifts will appear on the fund’s gift history which will be provided to the organization’s CEO/executive director from time to time.